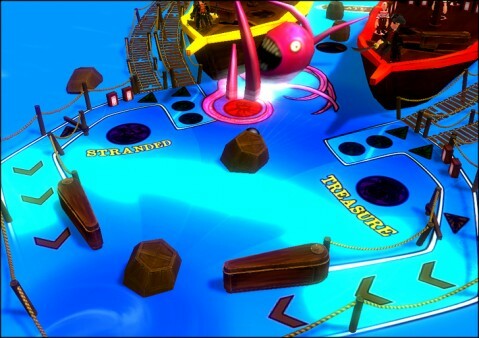 Pinball Yeah, produced by developer CodeRunners in Portugal, is a pinball game that appears to offer up some interesting themed tables, some of which don’t necessarily confine to an actual table as implied by the screenshot. The game will come with four different themes consisting of an Irish pub titled Liquid Bread, Pirates Cove, a virtual reality table called A.i., and a classic 1950’s pinball table. 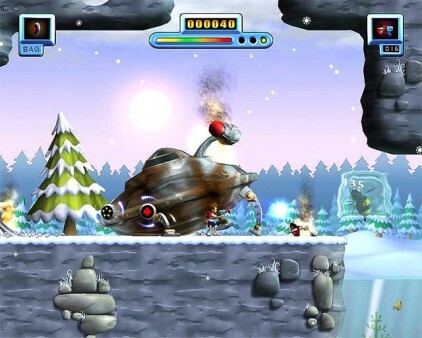 The other game Tommy Tronic, developed by Oasis Gamesin Ukraine, is a colorful 2D platformer. Featuring a cartoon-like appeal, the game sports 12 levels and is reminiscent to the mechanics of a classic 2D platformer which Interplay has a soft spot for. You can check out the demo from the game’s official website. Both games are slated for an October release. Though it’s not clearly stated it seems that it’s implied Interplay assists the developers in the polishing process.